PieceKeeper Games seeks to publish board and card games that enable family and friends to create wonderful memories together around the tabletop. 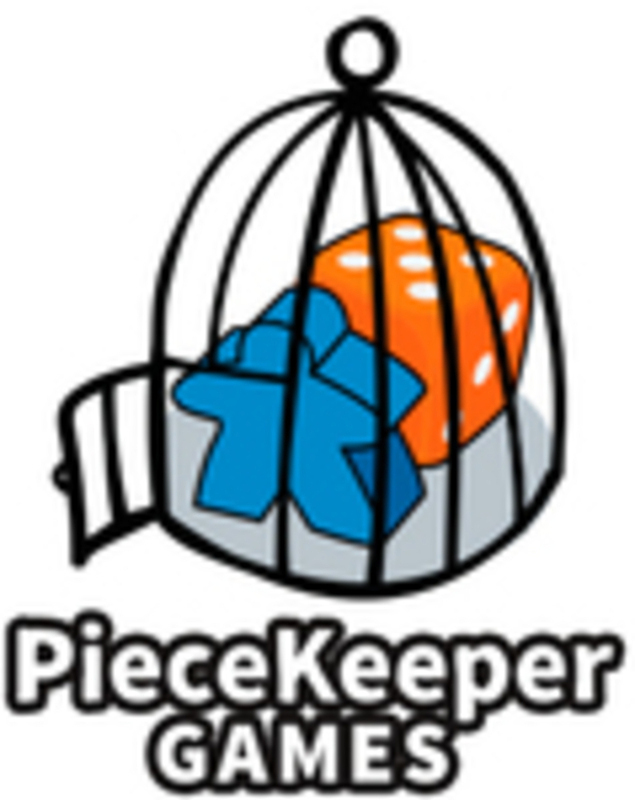 PieceKeeper Games is based in Madison, WI and was founded by Kirk and Emily Dennison in 2015 due to their love for games. When they are not playing games, Kirk works as a lead healthcare informatics analyst and Emily is a stay-at-home mom. Keep your friends close but your game pieces closer.